Internet is a place of knowledge as well as entertainment. You can play games, listen to music watch videos, download movies, read various articles or even upload your own content. You can also spend time on various social sites. Now there are many people who are movie buffs and download their favorite film as it comes online. But have you noticed that whenever you try to download a movie you may come across various download link? People often get confused as to which one is the real link as they all keep blinking. Sometimes you may click on a download link which may divert you to some other page, which is very irritating. So today we will discuss an easy way by which you can easily download a movie without any hassle. Step 1. First of all launch out the web browser on your device. Step 2. 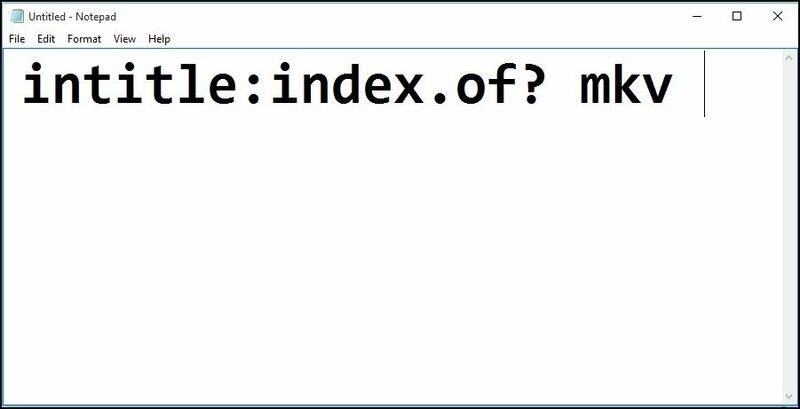 Now type the name of a movie that you want to download and after the name, copy and paste the below code along with the movie name. Step 3. 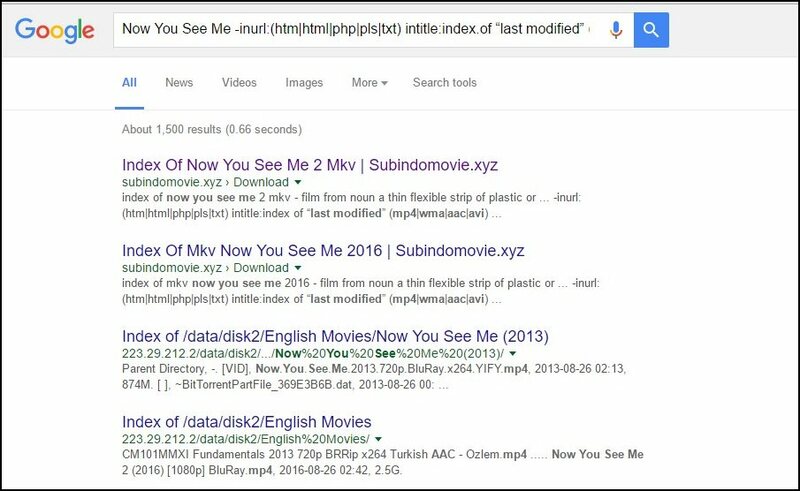 Now you will get the Google result and you can browse out either first or second result and you will get the direct download link of the movie. That’s all you have to do! By following these steps, you will get the direct download link of any movie and download it with the download manager. Step 2. 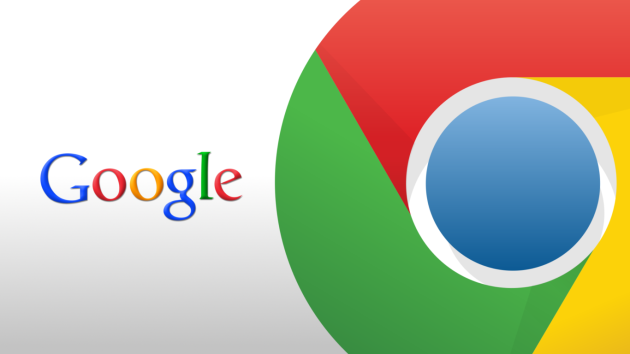 Now open google.com in your browser and paste the above code there and after this code, you have to enter the name of the movie that you want to download. Step 3. 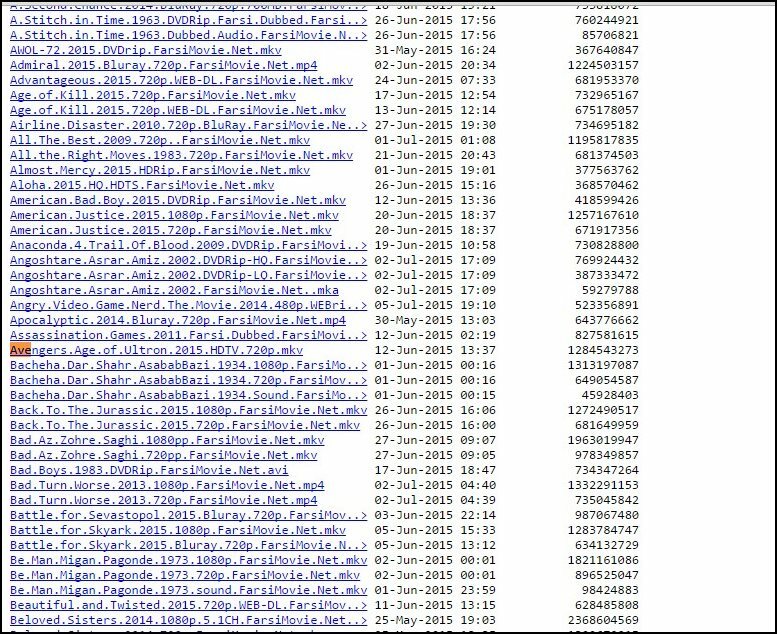 Click enter there and you will now see lots of search results there and they may or may not be containing the actual name of your movie. Press CTRL+F and search for your movie. Click on the movie link. Now when you open it then you will see the PHP page containing the file of the movie that you are going to download. Just click on it, and it is done, now your downloader will detect that and you have finished, the movie will start downloading in your device. 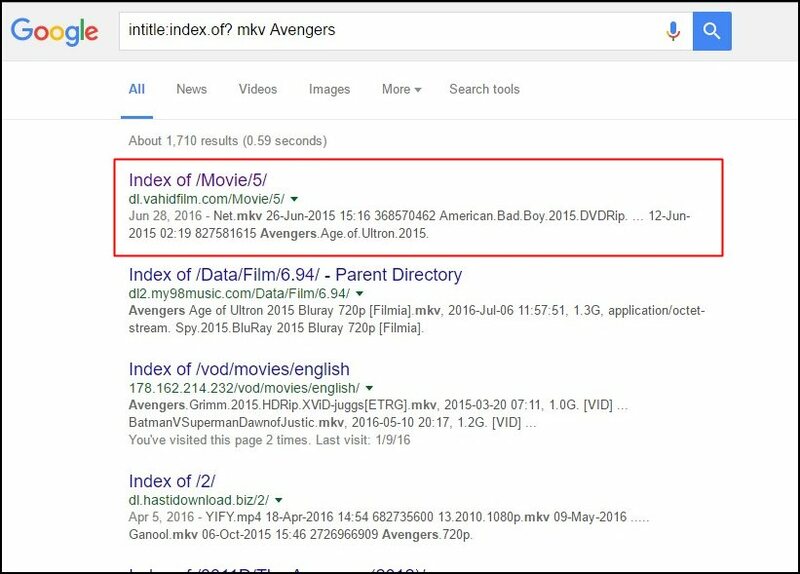 You can also search for any of your favorite formats to download the movie by replacing Mkv with your desired format. Previous Post:YouTube Gets A Brand New Look!